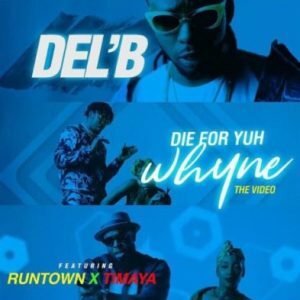 Del’B – Die For Yuh Whyne ft Runtown & Timaya. Afro-dancehall tune with an underlay of EDM feel w/ the brothers Runtown and Timaya. Fun record for the gyal them.